Bracknell, 1st August 2016 – Emolice announces their appointment as POSITAL Advanced Sales Partner in the UK and Ireland. Emolice is a leading distributor of Sensors, Instrumentation & Control, operating across a diverse range of industries in the United Kingdom and Ireland. Acting as the exclusive regional partner for UK&I they will be supplying the full range of POSITAL Absolute and Incremental Rotary Encoders, Linear Sensors, Inclinometers and Accessories. POSITAL is a manufacturer of sensors for motion control and safety assurance systems. The company’s products, which include rotary encoders, inclinometers and linear position sensors, are used in a wide range of settings, from manufacturing to mining, agriculture to energy. 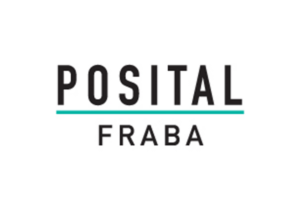 POSITAL is a member of the international FRABA Group.